I write under a penname. I like to write stories where age doesn’t matter. Smoochy, fun, humorous, lively, intelligent, sparing. Charlotte from Charlotte’s Web – oh to have her wisdom! 1978, the year I was born. Gosh childhood was fun – how lucky I was – I could do that again! Climb more trees, go to the ocean more, be more naughty. Tim Winton, a fellow West Australian whose writing moves my soul, Margaret Wild who knows how to write for babies and toddlers like no other, and Jan Ormerod who told me to ‘get to it’ when I was contemplating writing my first children’s book. My grandmother, she was a wonderful storyteller. When I was very young we read picture books, novels and poetry together, and made up our own stories too. Remembering these times made me pick up the pen. 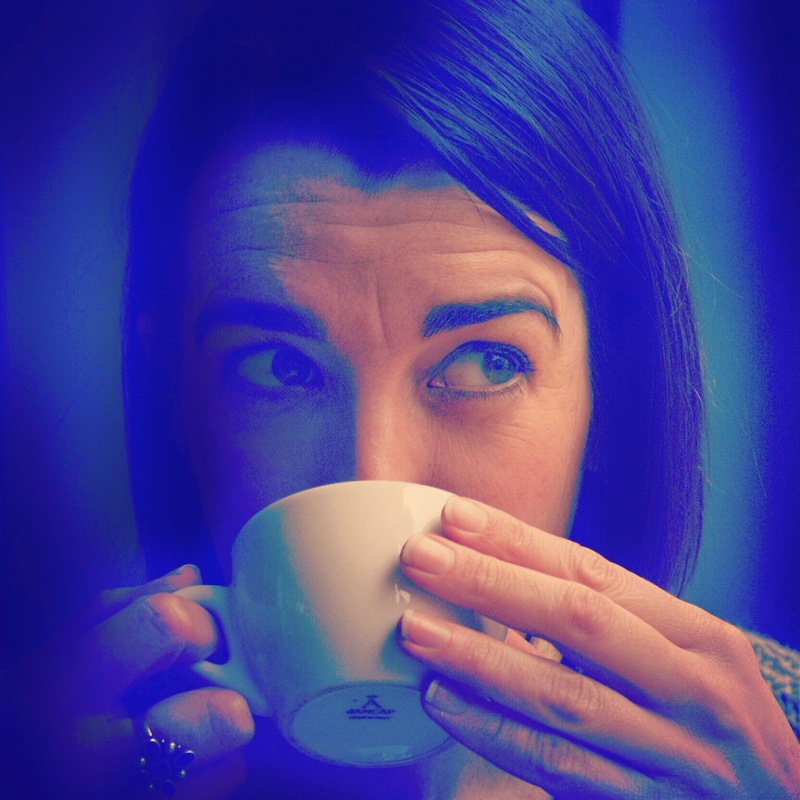 Cuppa? – when someone says that word with a question mark in their voice, I know I’m in the company of a good person and that I’m in for a good chat. The Wind in the Willows – it has all the friends, adventure, fun, wisdom and love to last you through life. Ruthie May is an Australian author of books for children including Count my Kisses, Little One and Stew a Cockatoo: An Aussie Cookbook. 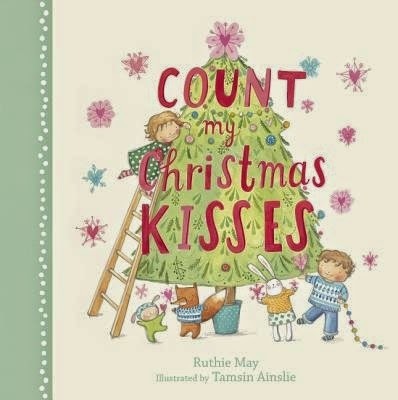 Her latest picture book, Count my Christmas Kisses, is published by ABC Books.